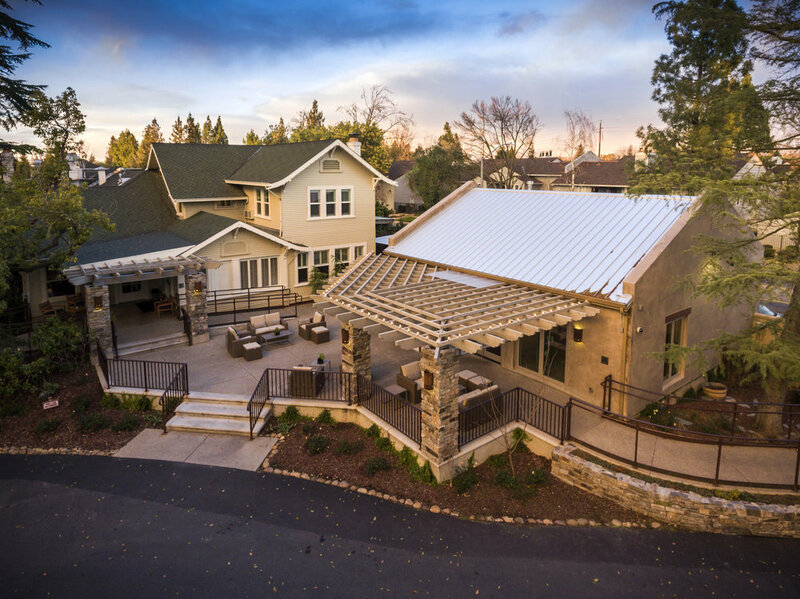 Working with the ownership of the Wine & Roses Inn & Spa to create and implement a 10 year master plan for the development of this destination resort was LDA’s assignment. 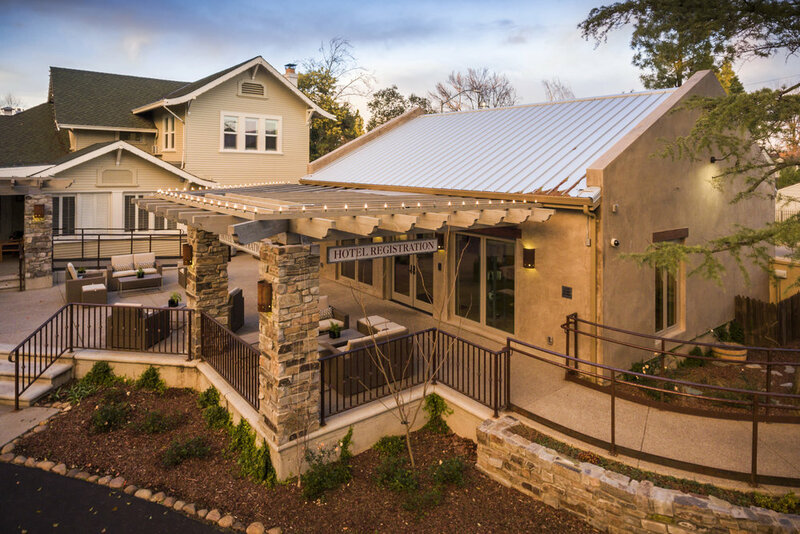 Starting with an existing Bed and Breakfast Inn, LDA planned and designed a resort complex that now includes: a hotel, event space, spa, and residential component, the Lodi Wine and Visitor’s Center, and a restaurant – now totaling 20 buildings on a 7-acre site. The resort is fashioned after the world renowned Silverado Resort & Spa in Napa and the Bernardus Lodge and Spa in Carmel Valley, but features a Mediterranean design style. 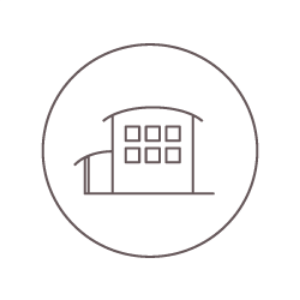 This iconic facility is a regional destination within the Lodi Wine appellation and has been featured in many national publications including Sunset magazine. 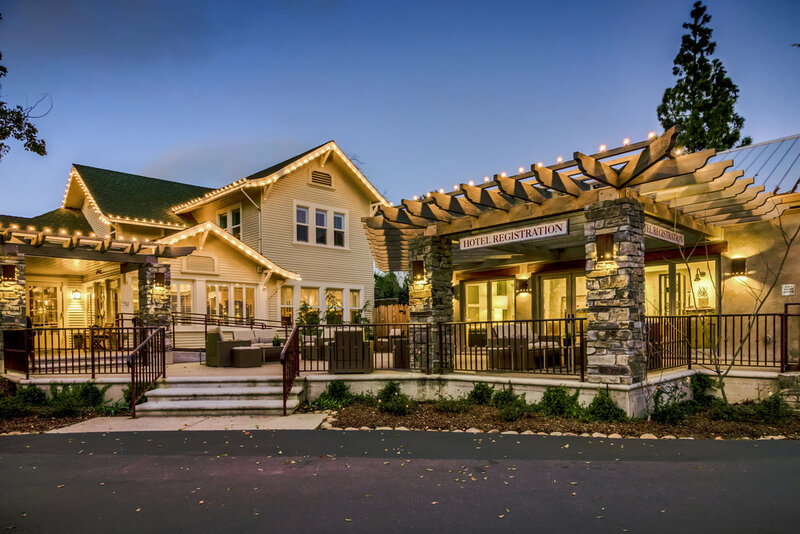 Located within the Inn’s extensive grounds and gardens, the Lodi Wine & Visitors Center encompasses 18,000 SF of hospitality, food service areas and display space. It also includes offices, the Lodi Winegrape Commission and the Lodi Convention & Visitors Bureau. 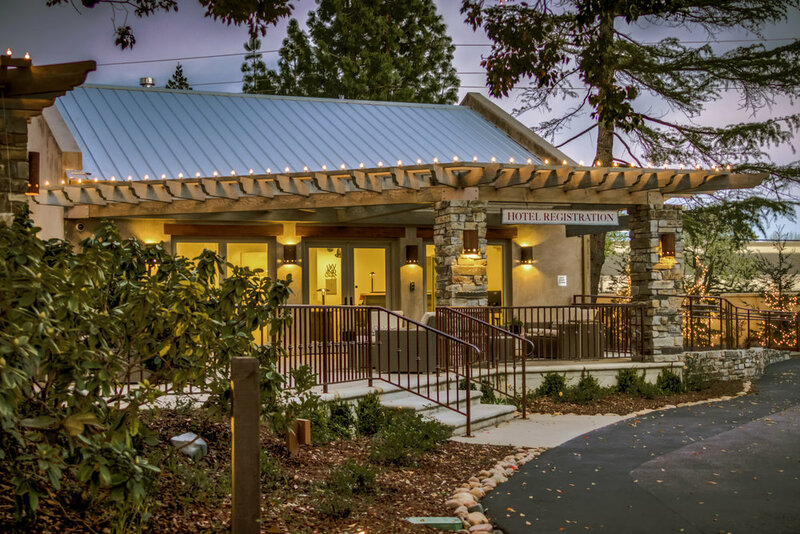 This destination facility is the first stop for many visitors and provides a great introduction to the wines of the Lodi Appellation through their tasting room.